It may seem surprising, but multiple research studies conducted by Zillow and NYU show that people are choosing to rent instead of buy houses in major cities across America. Whether they choose to rent or are forced to rent due to affordability, the research results tell the facts. 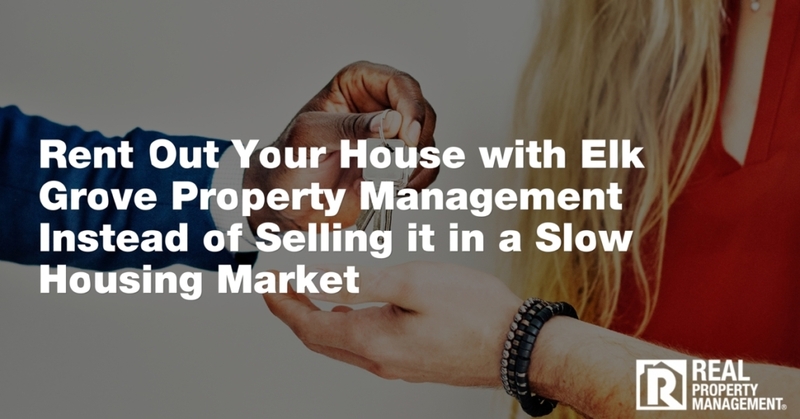 The facts that allow real estate investors like you to make more money. 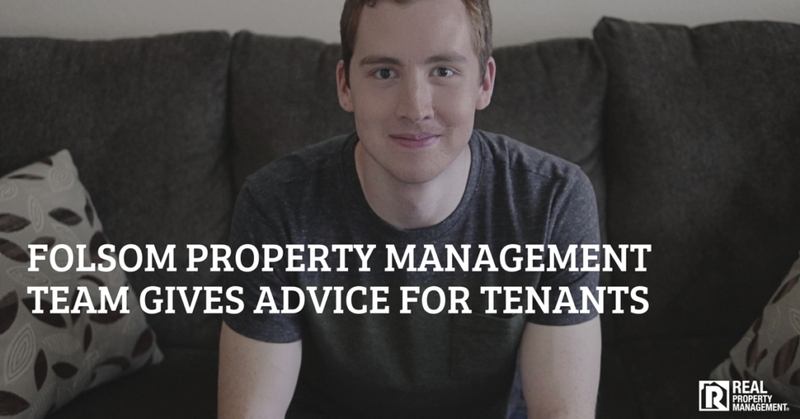 The stigma of renting has adapted to a positive light as renters find they can get more space for their money than with buying in a market with pre-recession prices. 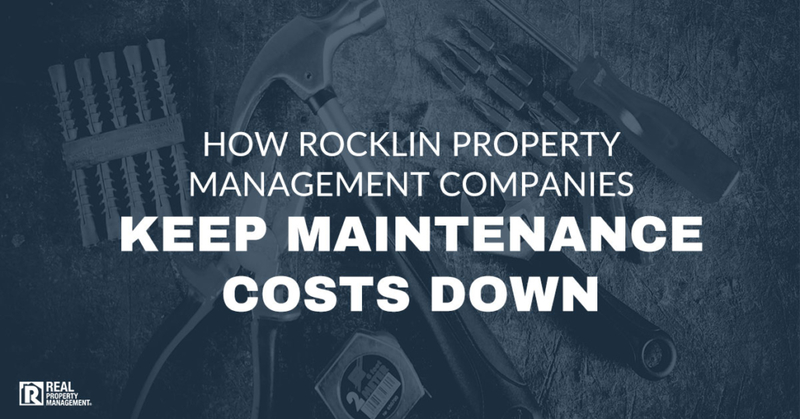 If you are looking to get into the rental property management Sacramento scene, there is a lot of money to be made off renters. While the above list is mind-boggling at the percentage of people renting in major cities in 2016, it goes to show that housing prices are too high for people to afford to buy. They are choosing a lease over a loan. 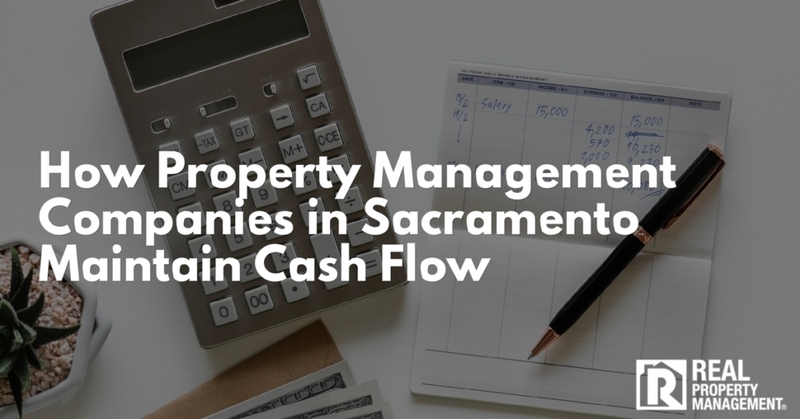 Rental property management in Sacramento proves to be an ideal investment and business venture with more than half of the residents identified as renters. Over a ten year period from 2006 to 2016, it saw a 4.5 percent increase in renters. Experts predict this number to increase as home prices are continuing to climb while inventory stays low. 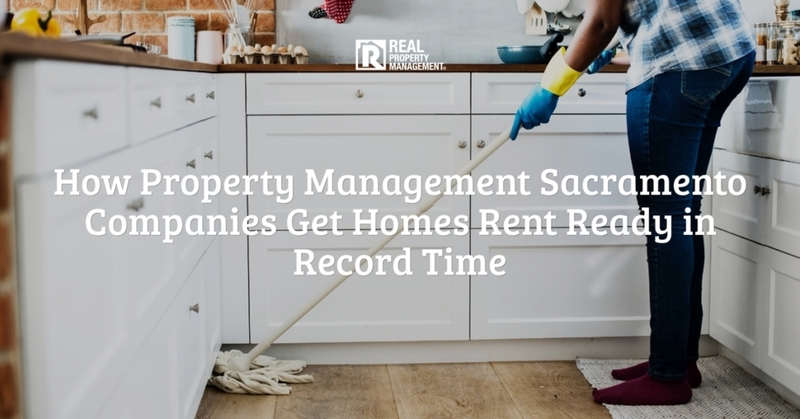 In the 2016 research study mentioned above by Zillow, the cities with the most shocking percentages of renters include San Francisco, New York City, Boston, Los Angeles, Oakland, Long Beach, Miami, and Washington, D.C., all coming in at over 60 percent. Notice that 50 percent of these aforementioned cities are located in California, where the rental market is strong. Memphis, Tennessee takes the cake with the highest percentage increase of renters from 2006 to 2016 with an 11 percent increase. The runner-ups were Las Vegas and Honolulu with a 9 percent increase. Why are Housing Prices So High? Sacramento rental property management companies have studied the reasons why housing prices are so high, making it unaffordable for even the first-time home buyer looking at a starter home. A Housing Outlook released by Forbes.com noted that a senior economist with Zillow ties the increased housing prices to a “tightened inventory, rise in prices, mortgage rates barely budging, and while new construction picked up at the end of 2017, it wasn’t at the starter price points where it was needed.” Economists also note that home prices are rising more quickly than wages, salaries, and inflation, tilting the more desired option for housing towards the rental market instead of home-ownership. 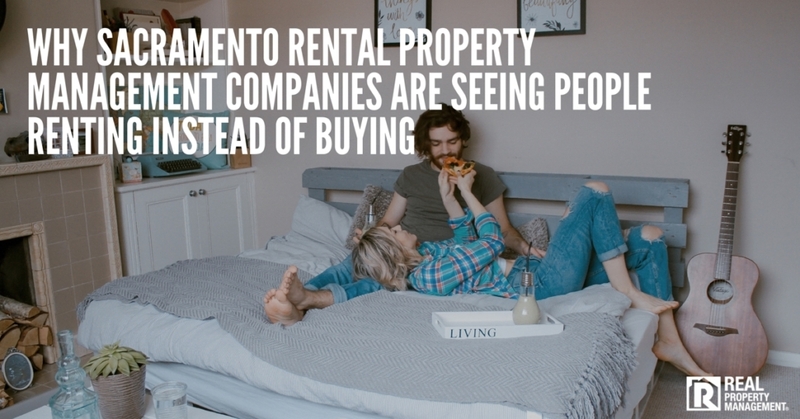 As the majority of residents in Sacramento continue to rent (at a 52.4 percent rate), real estate investors can feel confident in their investment and know that their financial portfolio is strong. While housing prices are at a high, there is still money to be made by purchasing a rental property. 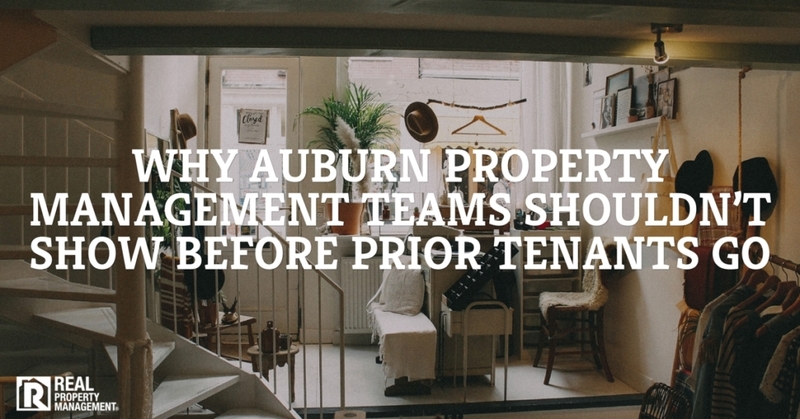 The demand for rentals is high enough in the area that landlords can still find high quality tenants. 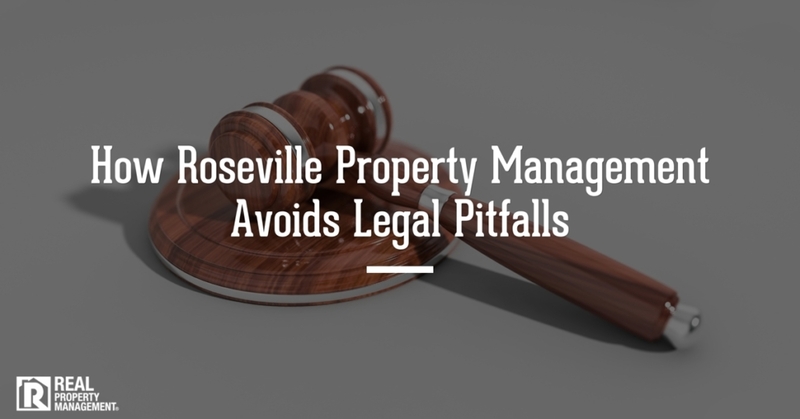 RPM SAC-METRO is the expert rental property management company in Sacramento and helps landlords avoid the headache of managing a real estate portfolio. 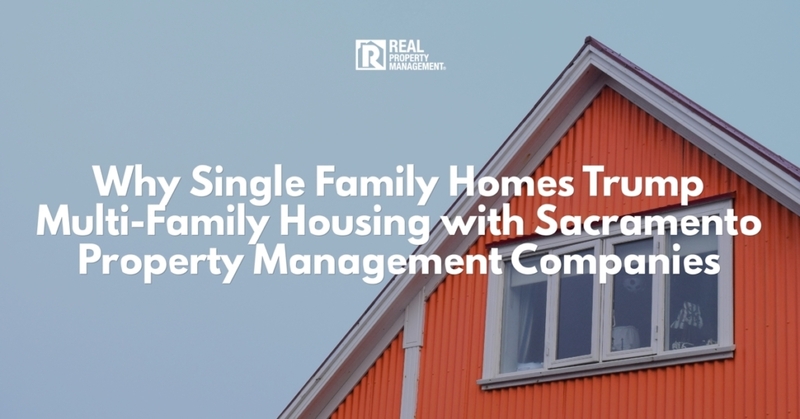 Sit back and relax while SAC-METRO takes on the management side. Call us today.